Musical leadership for the Chapel’s worship is provided by the Chapel Choir, which sings regularly at the 11:00am service, occasionally at the 8:45am service and for all festival services and special services. 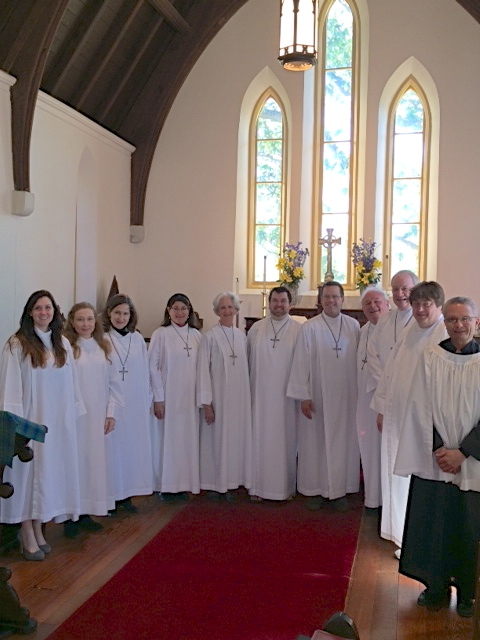 The choir, consisting of volunteers from the parish and section leaders, also participates in collaboration with other area choirs for special events and Evensong services. The organ at the Chapel was built by the Holtkamp Organ Company (Cleveland, OH). It is a unit pipe organ originally built in large numbers by Holtkamp for use in organ practice rooms at colleges and universities around the country.